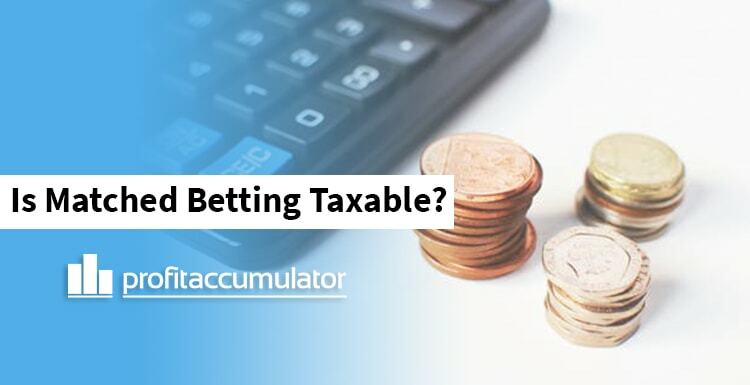 Whilst the taxes statement is certain about most things in life, in certainly isn’t when it comes to matched betting with Profit Accumulator. One of the best things about matched betting, aside from the ease of doing it, is the fact that any extra cash you make is completely tax-free! That’s right you will not pay a penny in tax on anything you earn from matched betting. An instant reaction to this is that there must be something dodgy/illegal going on here for this to be a fact. Well no, there is nothing illegal going on and it all has to do with the fact that, if you bet in the UK, under UK law you will not pay any tax whatsoever. You would have the option to either pay tax on your stake or pay the tax on your winnings (if you won!) after. So when and why did this change? Well it changed as of 1st January 2002 when, the then Chancellor Gordon Brown, scrapped the betting duty on bookmakers in the UK. Prior to this the government collected a betting duty of 6.75% from bookies who, very kindly, passed this to the punter in the form of a 9% tax on their up front stake/their winnings. The only way up until this point (post 1968 when the law came in) that a punter could bet tax-free would be either at a race course or offshore - and it is this offshore option that brought about a change in the law. Bookies, getting tired of the betting duty, were moving their businesses abroad to avoid it. The final straw, it is said, was when Victor Chandler (now BetVictor) moved their operations to Gibraltar. Just under 2 years after this move the government abolished the betting duty and with it the days of punters paying tax on their bets were over! As matched betting involves using bookies you can now see how we can earn extra tax-free cash each month - and keep every single penny of it! Matched betting involves the process of taking advantage of bookmakers sign up offers. 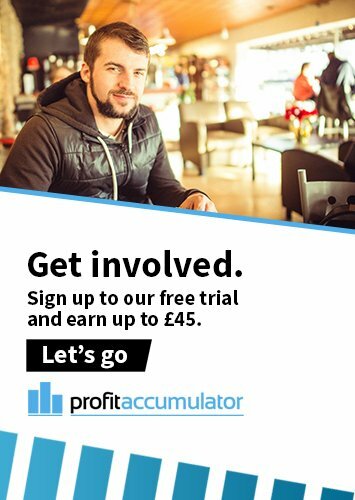 Here at PA we have 100s of free bet offers, ranging from £5 to £100 in value and each with step-by-step, easy to follow instructions on how you can profit.